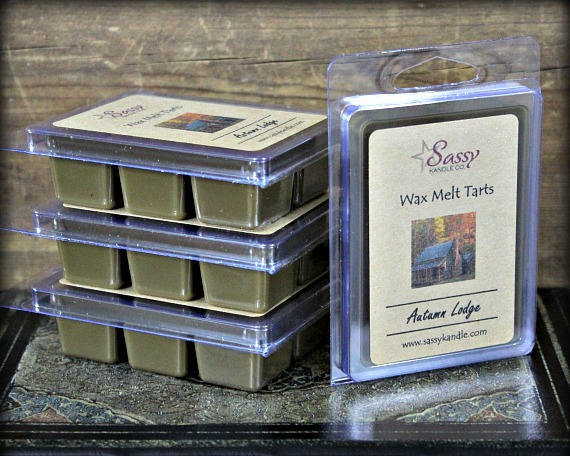 AUTUMN LODGE (Yankee Candle Type) | Wax Melt Tart | Phthalate Free | Sassy Kandle Co.
“Autumn Lodge” smells just like my favorite (sadly discontinued) Yankee Candle scent! Sara also sent a few samples that are equally wonderful. Order came very quickly and well packaged. I will definitely be ordering again. Thanks, Sara! Very happy with my purchase, I'll be back for more of these! These smell amazing and last awhile!! I've had 2 burning all day long (2 different warmers) and 4 different times and still have great throw to them!! !